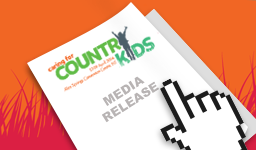 On this page you will find media releases, print, audio, online and video content relating to Caring for Country Kids Conference in Alice Springs NT, 17-19 April 2016. Country Kids bang the drum for better health outcomes! 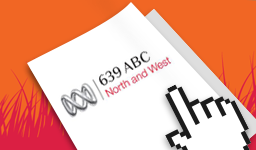 Turn on the tele(health) for Country Kids! Keep the care of country kids close to home!